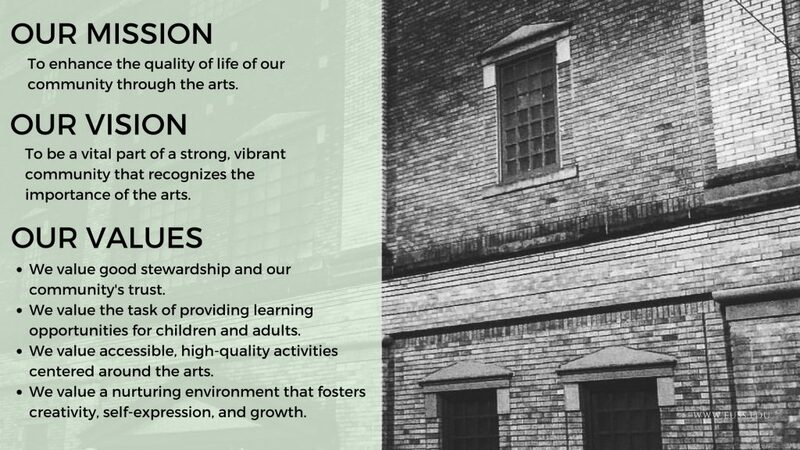 Located in the heart of historic downtown Jonesboro, The Foundation of Arts is a non-profit organization, open year-round, offering community enrichment through arts education, community theatre, and outreach. The Foundation of Arts is the “front porch” of our community. It is a gathering place, a visitor attraction, a landmark, and an anchor for the arts. We exist to educate and deliver a message that will encourage people to consider their own purpose and embrace diversity. We are not just a center for creativity, but also a bridge connecting the past, the present, and the future. *During a show’s run, the box office closes at 5:00 pm and re-opens 1 hour prior to each performance. For Stage Too or Arts Center rentals, please contact megan@foajonesboro.org. For Forum Theater rentals, please contact brandon@foajonesboro.org. We do not offer rentals to the general public. However, select items from our costume shop are available to Forum friends/family, as well as area schools and other designated FOA partners. For costume rental/donation inquiries, please contact raisin_inthesun@foajonesboro.org or call 935-2726.